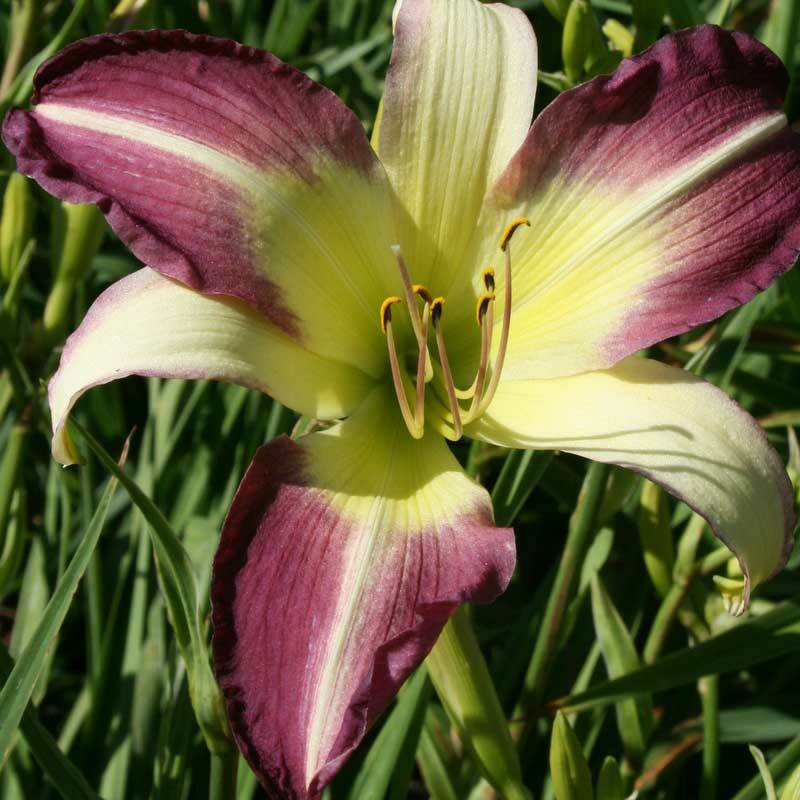 A classic example of a bicolor daylily, with different color petals and sepals. 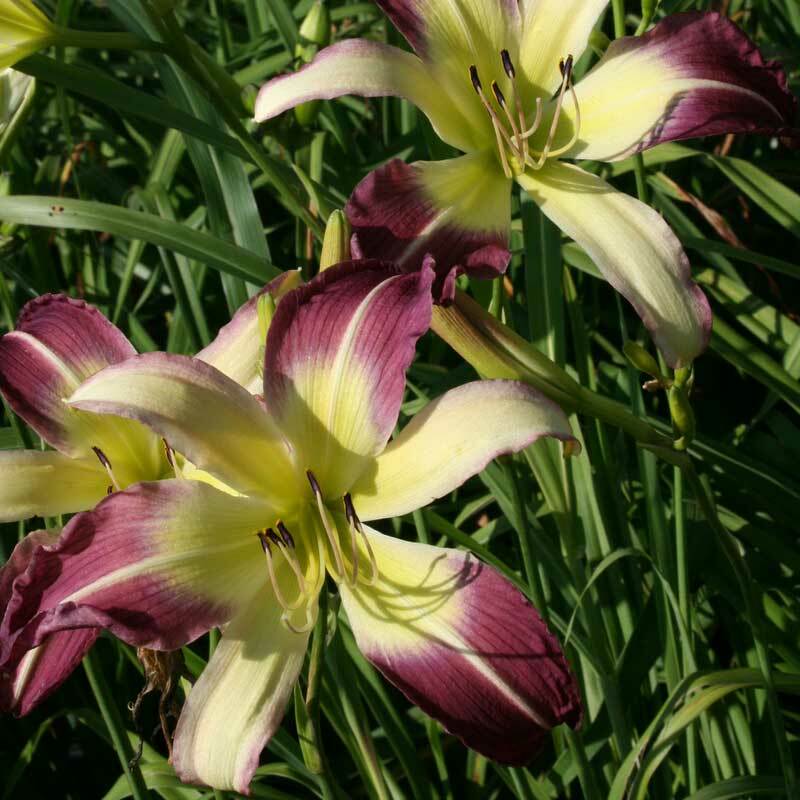 Big blooms on tall stems, it’s a true delight! 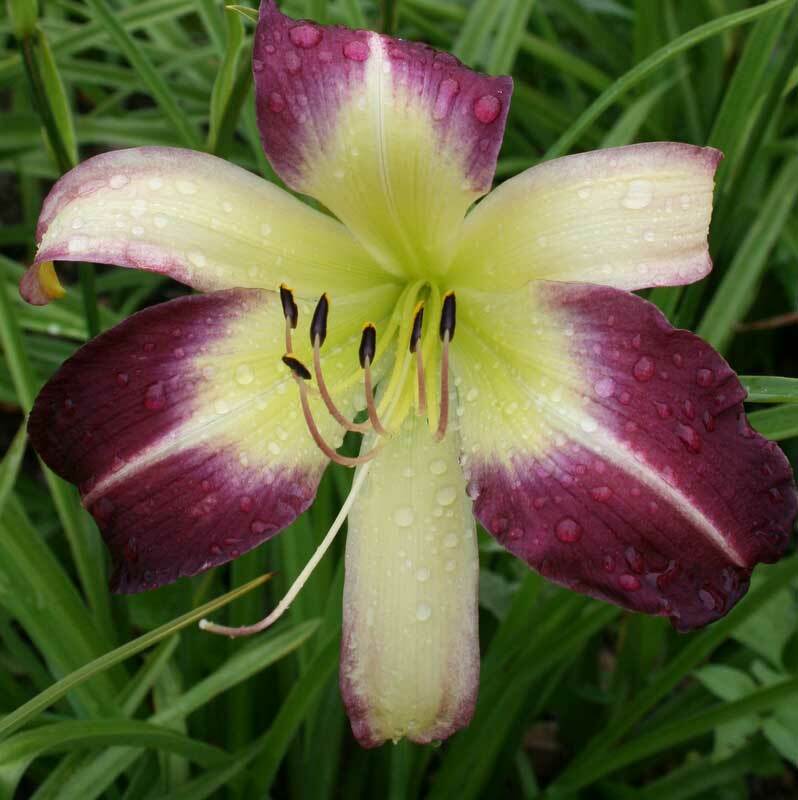 It is difficult to pick my top 10 favorites, considering I have over 300+ varieties ( most from Oakes ). I first purchased it when it was a new offering and a bit pricey and was delighted with its beauty…well worth its price! Over the past few seasons have added many due to its beauty and the lower cost. 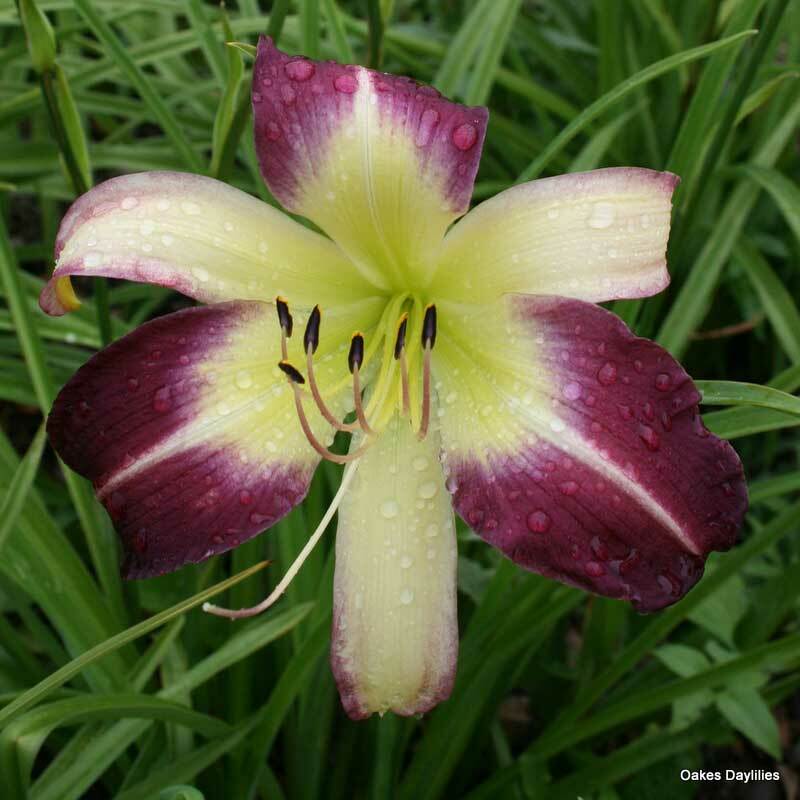 I consider this to be one of the best daylily at a great price. It is very unique and stunning! You won’t be disappointed!!! 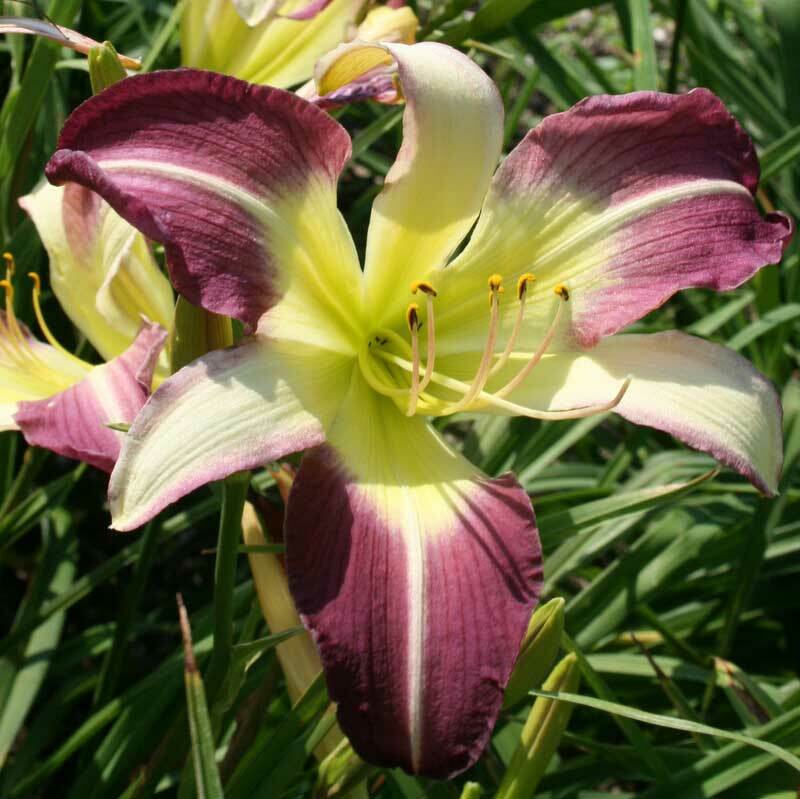 I was sent this as a bonus plant when I ordered lilies this spring. I wasn’t sure where I wanted to put it until I saw it bloom, so I stuck it in a large pot (for this summer). 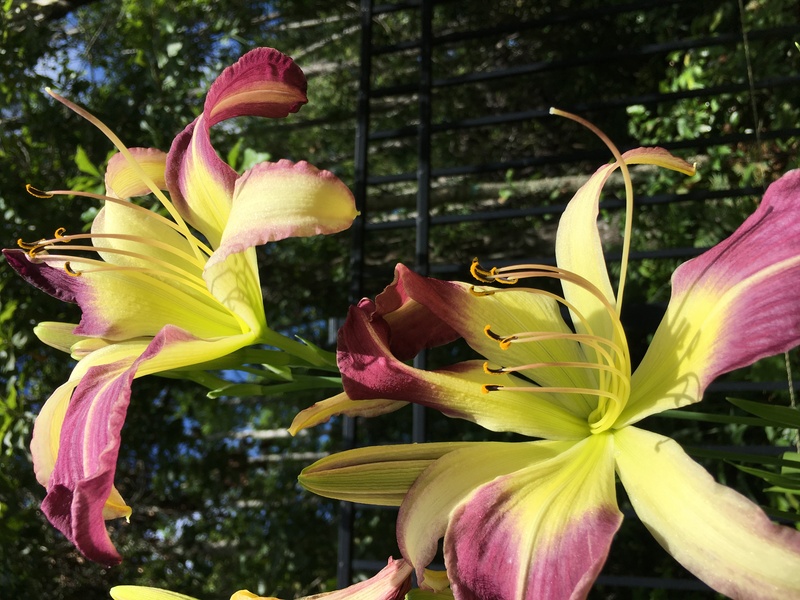 When it bloomed one of my daughters saw it first and grabbed my phone to take a picture. We have enjoyed its blooms for a few weeks now. It has tolerated the southeast Georgia heat and thunderstorms with ease.